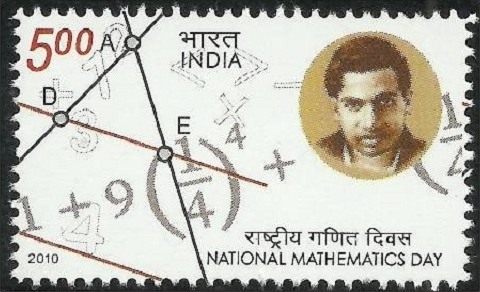 Maths genius Srinivasa Ramanujan. 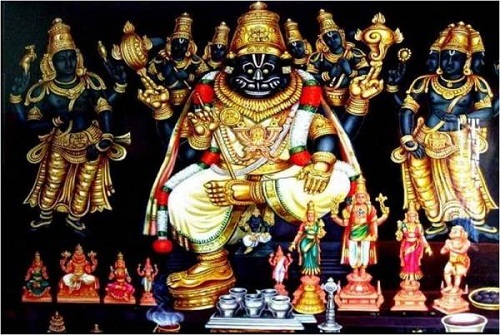 The deathbed puzzle which came to him in a dream from the Hindu goddess Namagiri, is solved. 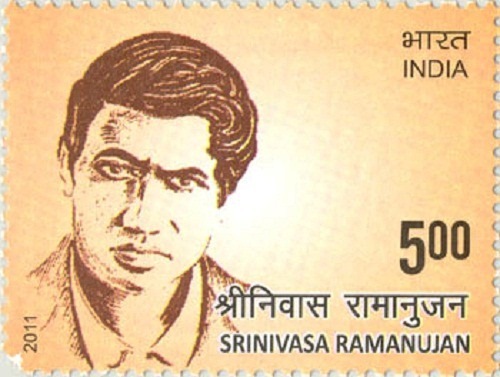 Indian maths genius Srinivasa Ramanujan was born on December 22, 1887, right 125 years ago, in Kumbakonam, Tamilnad. 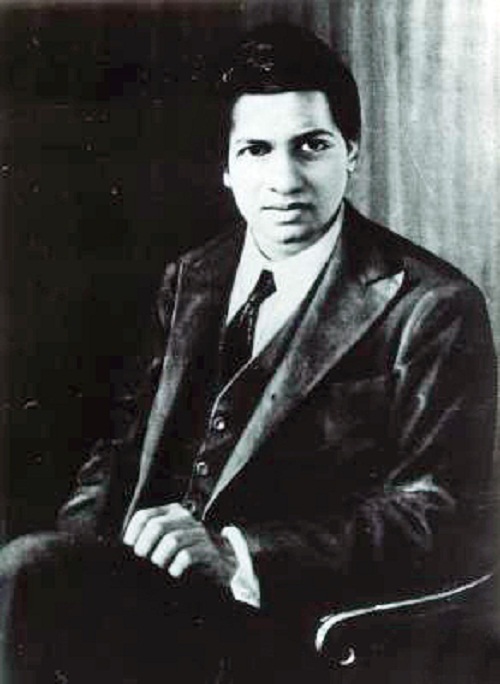 Ramanujan was self-taught and worked in isolation from the mathematical community of his time. 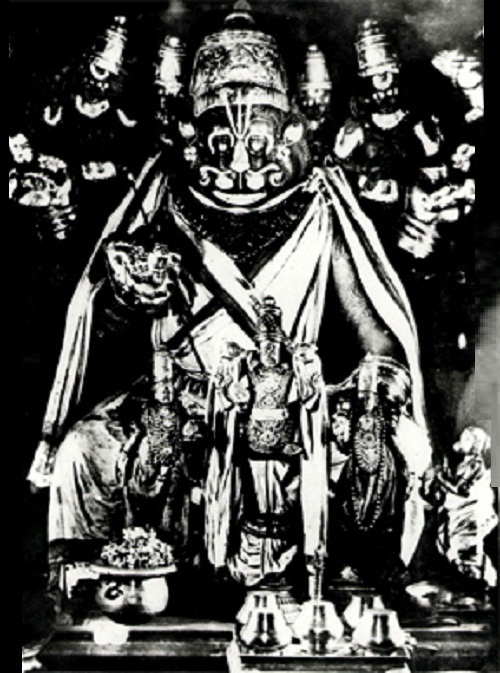 He independently rediscovered many existing results, as well as made his own unique contributions. 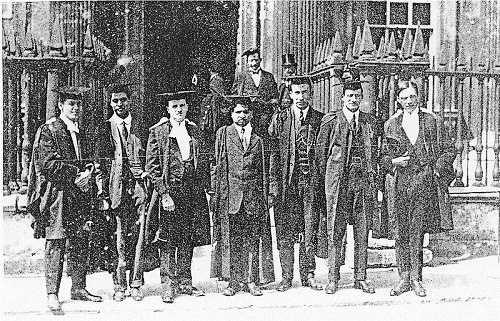 Ramanujan passed away at the young age of 32 of tuberculosis, but he left behind formulations in mathematics that have paved the path for many scholars who came after him. Indian maths genius Srinivasa Ramanujan was born on December 22, 1887, right 125 years ago, in Kumbakonam, Tamilnad. 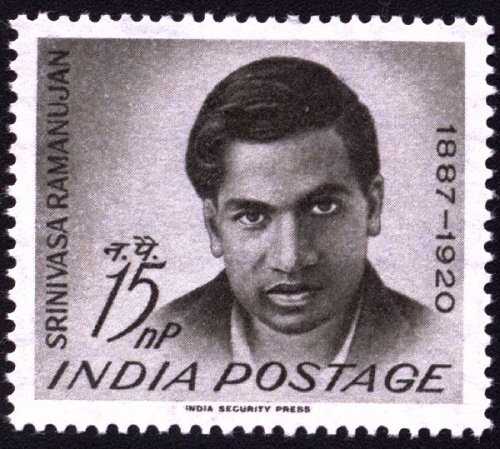 Ramanujan was self-taught and worked in isolation from the mathematical community of his time. While on his death-bed in 1920, Srinivasa Ramanujan wrote a letter to his mentor, English mathematician G. H. Hardy, outlining several new mathematical functions never before heard of, along with a hunch about how they worked. Decades years later, researchers say they’ve proved he was right – and that the formula could explain the behavior of black holes. ‘We’ve solved the problems from his last mysterious letters,’ Emory University mathematician Ken Ono said. ‘For people who work in this area of math, the problem has been open for 90 years’.